For more than 25 years, Petrolink has provided wellsite data management and distribution services to oil and gas companies. Our innovative solutions including Digital Well File™, real-time drilling monitoring, Real-Time Operation Centers (RTOCs) and consulting services are all supported by our global network of secure web servers and 24/7 operations support centers. The Digital Well File™ wellsite data management solution, powered by the PetroVault™ platform, standardizes the way files are transferred, distributed and integrated into corporate data systems. All well and project data is captured in one centralized database to be shared, managed, categorized and searched in a secure, intuitive and logical manner. Our service provides automatic transfer of all daily reports and well site information into the corporate network file share. Automated email and/or text messages can be generated to clients subscribing to specific wells and report types. Managers, geoscientists and drilling engineers, co-venture partner clients, etc., can access and download data via Internet browser or mobile device platform. PetroVault™ is the secure storage and visualization platform that supports Petrolink's data solutions allowing for your data to be under your control in the format you require. The PetroVault™ system has been designed to manage multiple data sources received from multiple operating rigs using different well service providers. 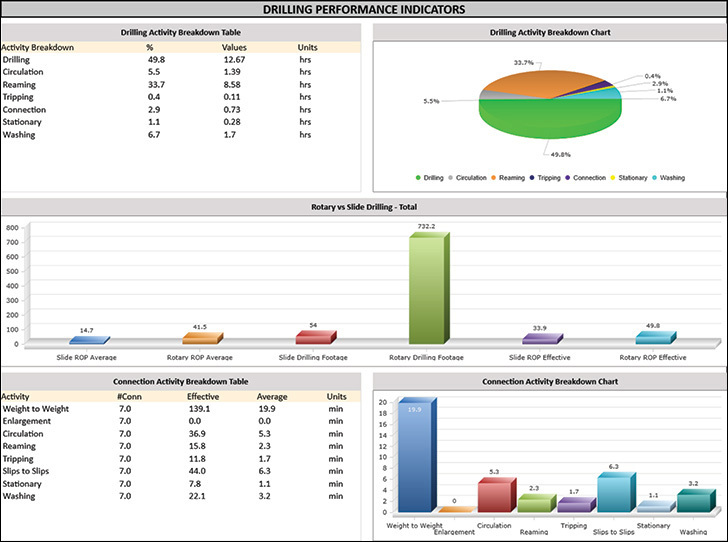 Petrolink's real-time system, powered by the PetroVault™ platform, is based on WITSML, the standard for drilling-data exchange in the oil and gas industry. When applications speak the same language, interoperability is enabled so data can be properly managed and exploited. 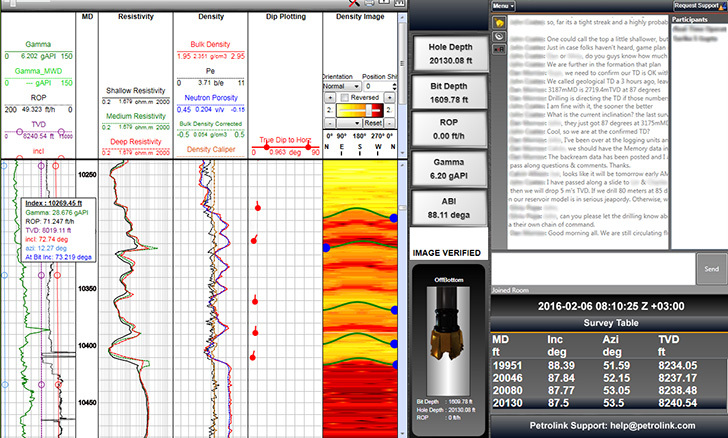 Looking at the curves in real-time is not enough – taking control of your data and having the flexibility to push it into third-party applications for interpretation and analysis is the key to maximizing drilling solutions. Real-time data can be easily shared between multiple sites. With 24/7 remote monitoring, support and custom alerts, you will always know exactly what is happening with your well. Petrolink's specialists in our Real-Time Operations Centers (RTOCs) bring cost-effectiveness to your well by providing a team to complement the standard one specialist per well. Our real-time engineering methodology empowers you to prevent and control future drilling events allowing a proficient method to optimize drilling. PetroNOC offers an experienced teams of operations, system administration and infrastructure support staff to provide a total service that goes beyond software implementation. It is a complete data management solution. Our software is 100% developed and owned by Petrolink, which means we can fully customize a solution to your specific needs.